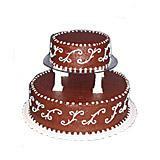 With the richness of ripe strawberries and icing, this is a special 2 tier eggless cake that can be gifted to your near and dear ones in all cities in India on their special day. 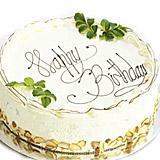 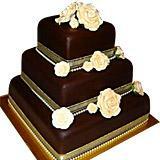 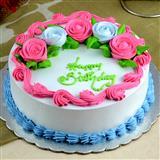 The cake is exotically decorated and the taste will surely loved by our near and dear ones. 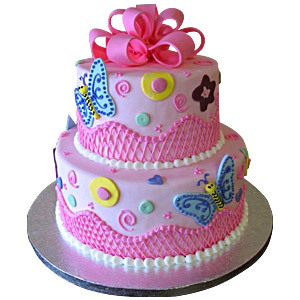 Send this 2 Tier Strawberry cake to your friends and family through GiftsAcrossIndia.com along with other Gifts across India and make their day more special. 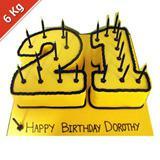 Please note : Picture is indicative actual shape and design of the cake might differ according to availability.